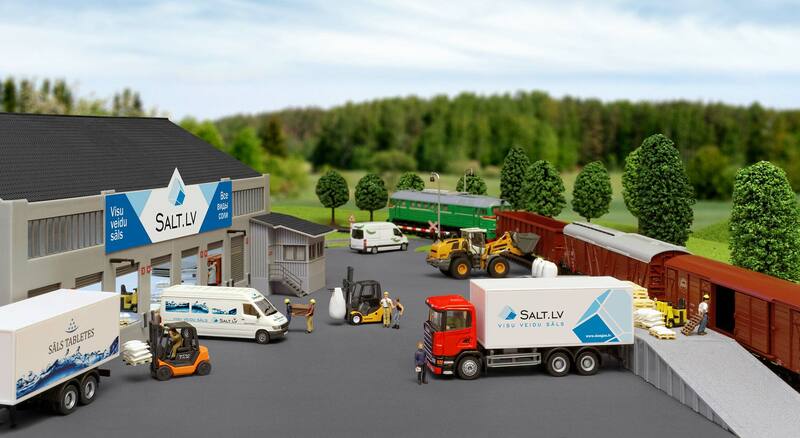 Sea salt is extracted from sea water by her evaporation in system of pools. These pools are constructed as complete system in environmentally friendly coastal areas with good wind penetration. 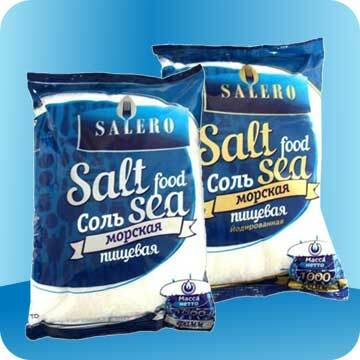 Sea food salt "Salero" – natural sea salt packaged in a combined polyethylene / polypropylene film.